We all know Black Library has an extremely talented pool of writers who craft the universes we play in and flesh out the characters we love and love to hate. Today we get to sit down with Sarah Cawkwell and take a peek behind the curtain. 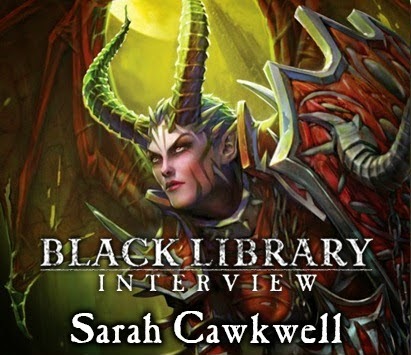 Tyler M. here with an interview with Black Library's Sarah Cawkwell that originally ran on BoLS awhile ago. 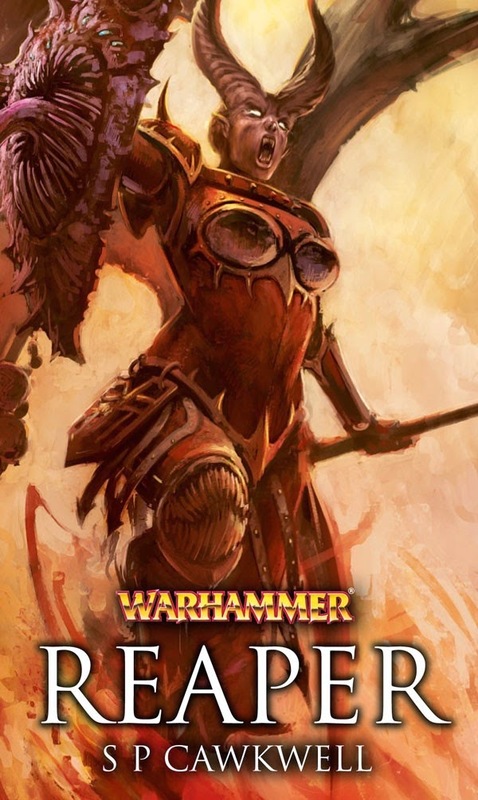 She is most famous for writing The Gildar Rift for 40k and Valkia the Bloody for Warhammer Fantasy, but has also written a multitude of other short stories and novellas. I was lucky enough to get ahold of her and ask a few questions about what its like to write for BL, her inspiration, and what she's working on next. Tyler: Lets start from the beginning, how did you first start working for Black Library? Sarah: In days of yore, when Black Library still offered their open submissions window, I submitted a piece that caught the attention of one of the editors. Discussions were had and things sort of started from there. T: Can you explain the process that starts off a book? Do you approach BL with a completely new idea of your own, or do they give you the basic premise (for example, a book focusing on Imperial Fists) and let you come up with the rest? S: Thus far, it’s mostly been a case of me saying ‘HEY, EDITOR-PEOPLE! This bit of lore looks cool, or I have this idea for THAT THING, what do you think?’ Then we talk about it and drill it down to basics. I pitch at them and they either go ‘hell, yeah’, or they pitch it back at me with changes. T: What has been the most rewarding story for you to write? S: They all have their own rewards, but I would say that anything with the Silver Skulls gives me the biggest sense of satisfaction. The Gildar Rift was my first novel, so that brought an immense sense of achievement with it. 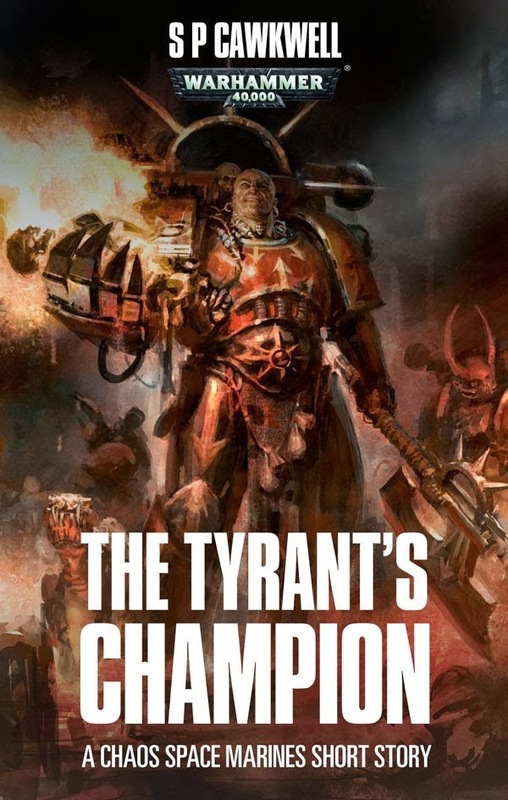 T: What other Black Library novel, series or author inspires you most right now? S: All of them. That sounds a bit cliché, but it’s true. All the other authors are a great source of inspiration, both in person and in their written work. I very much admire and enjoy Chris Wraight’s work at the moment in particular though. S: I’m actually re-reading the Dresden Files series at the moment, although I find that my time for reading is increasingly limited (what with a day job, the writing gig and having a family to maintain!) My all time favourite books... The Three Musketeers by Alexandre Dumas always sticks out for me. I am also have great fondness for most of Terry Pratchett’s works, and the original Dragonlance Chronicles trilogy, which was probably what really brought me into genre fiction. T: Most of your novels and short stories center around either the Silver Skulls or Red Corsairs (or both), what draws you to these factions? S: The Silver Skulls in particularly were largely undefined. There’s an enormous pleasure in taking something that’s nothing more than a vague outline and carefully fitting flesh to the bones. The Red Corsairs have a lot more to them already existing within canon, but heck, they are just so delightful to write for. They’re space pirates. What’s not to love? T: I am particularly a fan of your Corsair work, have you had any plans to flesh them out even more, perhaps in a full length novel centered on them? Or even one that details their fall during the Badab War? S: I would love to write more Red Corsairs stuff in the future – never say never! T: Both of these factions were fairly vague with their mythology before you wrote about them, how do you approach fleshing them out? Are you given pretty much free reign or does GW have final say on the expanded lore? S: It’s a two-way process. If I fancy anything massively radical, I run it through GW first. Some pictures of her army, I just had to include 2 since they were so cool. 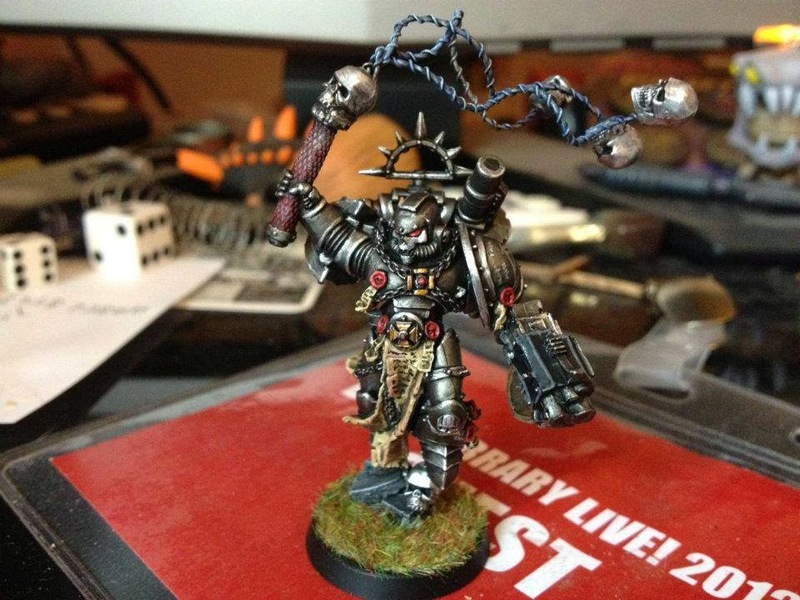 T: You have a fairly large Silver Skulls army in the works, did they inspire you to write about them or did your stories inspire you to start collecting them afterwards? T: For the WFB setting you have centered most of your stories around Valkia the Bloody, what draws you to her character? S: You’ve seen her, right? She’s awesome. Actually, Valkia was the only book where I was specifically asked to write for a particular character. If I remember rightly, my editor at the time said ‘you don’t mind writing about a woman, do you?’ No. No, I really didn’t mind. T: Which setting do you prefer to write in and how different are they to approach when starting a story? S: I like them both! They are very different in tone and style, whilst at the same time maintaining a certain similarity. There’s a feel to the Warhammer Fantasy universe that sets it quite apart from mainstream fantasy fiction and that’s nice to get your head around. I’ve always felt that the WHF universe is somehow "cozier", too – what happens in one corner of the world would have a ripple effect felt by many more people. When you have entire galaxies to play with... what happens on Planet Bob doesn’t necessarily affect those people over on Planet Jim. T: Can you give us any hints on what you're working on for Black Library in the future? S: There are more Silver Skulls in the pipeline, and a couple of other short stories on the go. I have recently completed (and had published) my first fantasy novel outside of the Black Library, so it’s been a pleasure to get back to the Grim Dark. S: Writing for Black Library has been an absolute pleasure. Without fail, every time I’ve had the chance to meet people and talk to them, they’re always so keen and happy to listen to me waffle on for hours about the tiniest of details. It’s a great honour to be a part of the ‘family’. 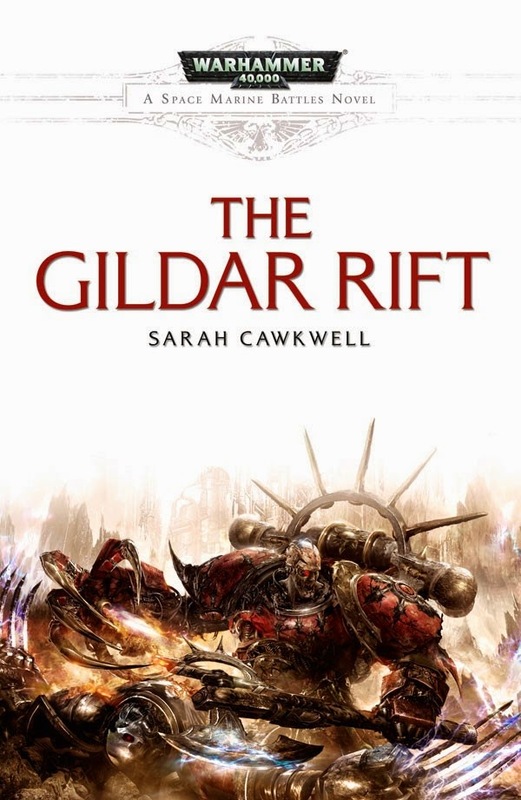 An NHS worker by day and a writer under the cover of night, Sarah's first novel 'The Gildar Rift' was published by the Black Library in 2011. 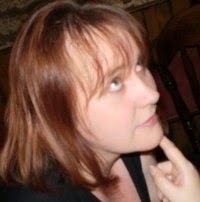 Since then, she has written several other novels and short stories set in the grim-dark worlds of Warhammer. 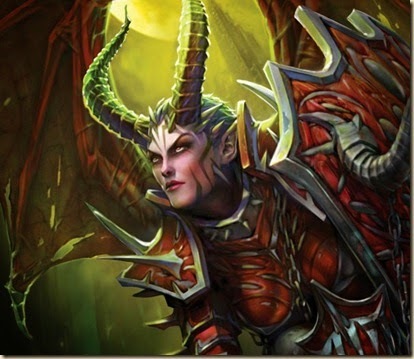 'Heirs of the Demon King: Uprising' is her first full-length original work and is due for release in May 2014. Other works include tie-in fiction for World of Warcraft and several original tales for an assortment of publishers. Sarah lists her hobbies as reading, writing, reading about writing, writing about reading, online gaming and writing about online gaming. She needs to get out more. Whats your favorite book from Sarah Cawkwell? 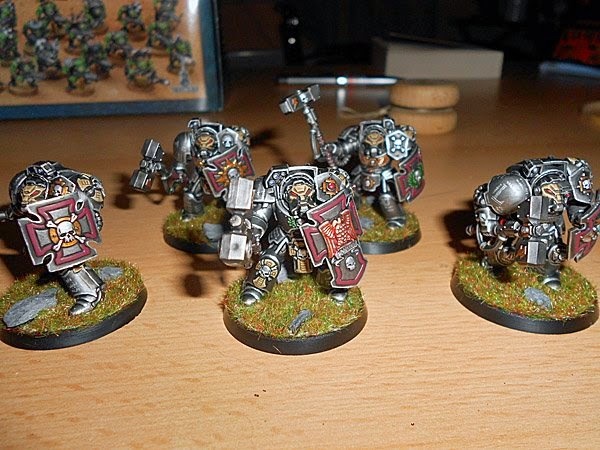 Do you want to see more Silver Skulls, Red Corsairs or Valkia action?